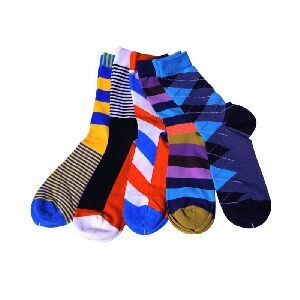 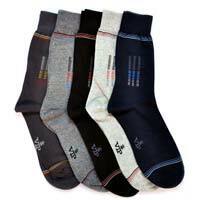 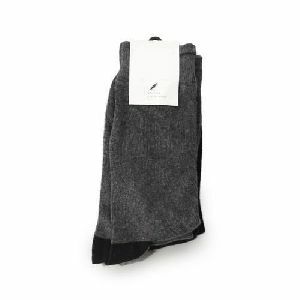 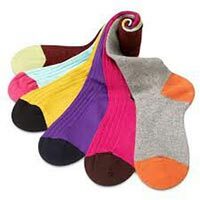 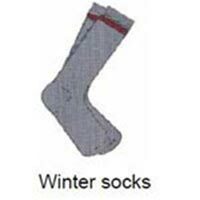 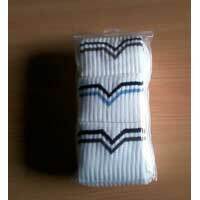 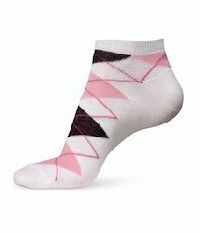 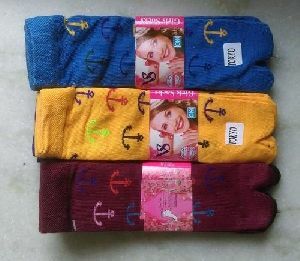 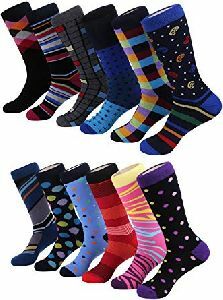 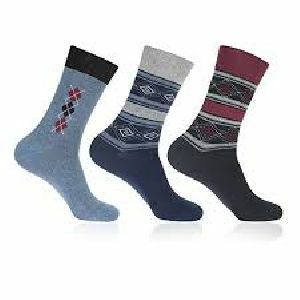 The Cotton Socks that we offer has made us one of the useful manufacturers, exporters and suppliers based out of Delhi, India. 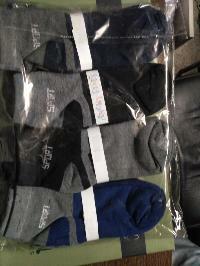 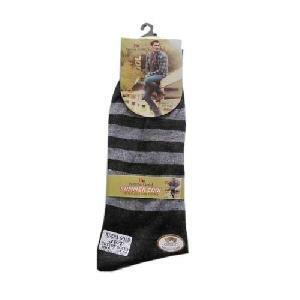 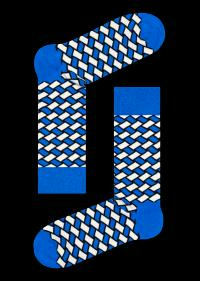 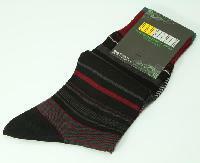 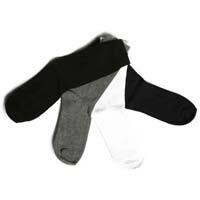 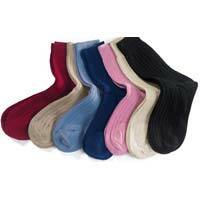 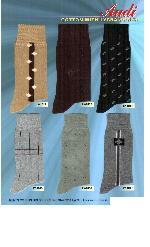 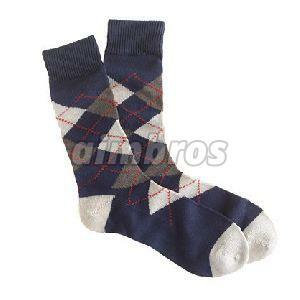 The socks that we offer come in different colours. 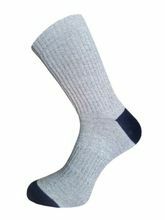 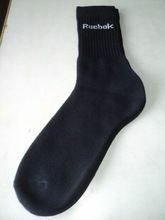 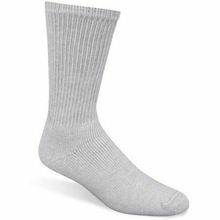 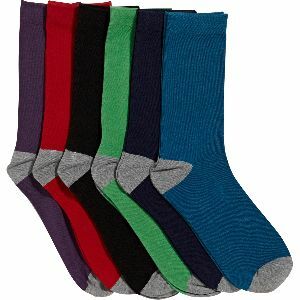 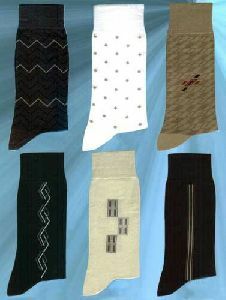 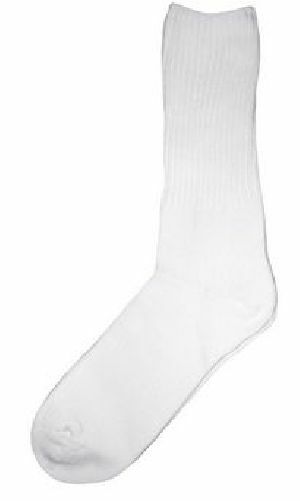 The fabric and woven style in which these socks are made ensure that sufficient air is circulated and the feet do not smell. 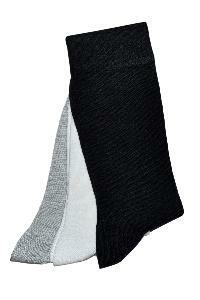 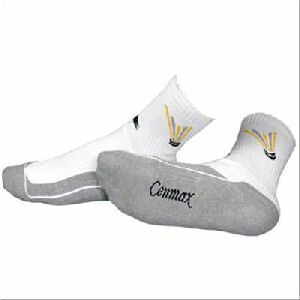 These cotton socks are perfect for exercising, jogging and sports.